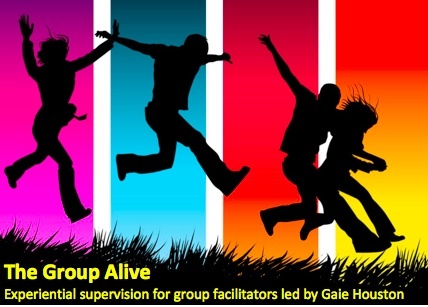 An experiential supervision group - for group facilitators, therapists, consultants and experienced team managers. Participants must be currently working with groups or teams in a developmental capacity or trained in group facilitation/dynamics and intending to work with groups in the near future. Meeting 6 times per year on Tuesday mornings (10am to 1pm) at North London Group Therapy, 9 Manor Gardens, London N7 6LA. Minimum commitment is 6 meetings. Contact: info@nlgrouptherapy.co.uk for more information and an application form.